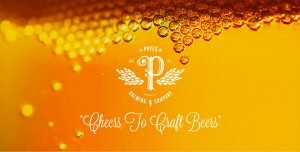 Minnesota Craft Brewer Begins Construction on Production Facility and Taproom in Minneapolis Award winning Pryes Brewing Company (pronounced “prize”) has just announced their new production facility and taproom in Minneapolis…. A resident of South Minneapolis, Jeremy is a home brewer, BJCP Judge, Community Hops board member, foodie, and technologist. 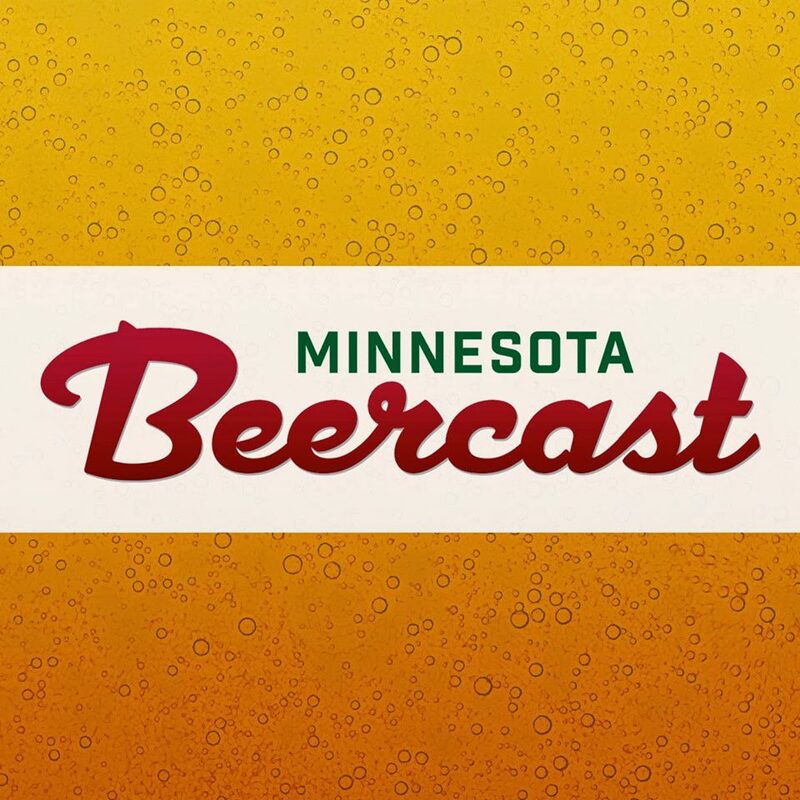 We first interviewed Jeremy in September of 2013 when he gave us his vision of the future for the brewing company. Since we last talked him Pryes has spent time adapting his business model and refining his recipes.